HCL's joint venture SSHS is looking for post graduates and graduates in commerce, accountancy and finance to fill these profiles at its new facility. State Street HCL Services, a joint venture between HCL Technologies and US-based State Street Corporation, will hire 1,000 graduates and post graduates to run its new IT centre at Vijaywada, Andhra Pradesh. The facility will serve global clients of HCL Technologies. 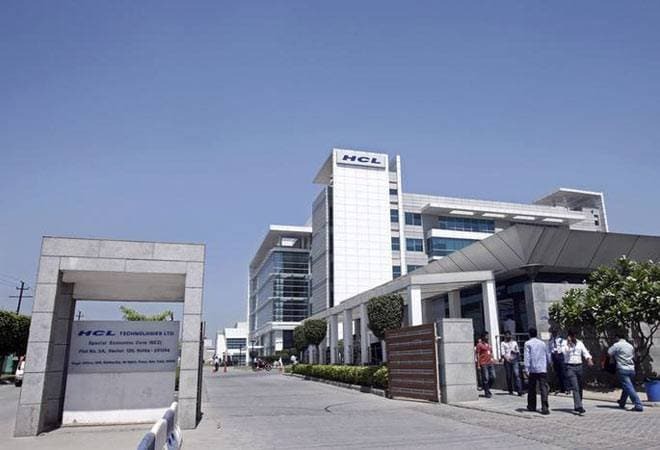 "The facility is spread over 63000 sq ft in Medha Tech Park, Ganavaram and is expected to create 1000+ high-end employment opportunities in the areas of Capital Markets - Middle & Back office for Custody, Fund Administration, Investment Management and Brokerage Services," HCL Technologies said in a regulatory filing. SSHS is looking for post graduates and graduates in commerce, accountancy and finance to fill these profiles at its new facility. With the new facility at Vijaywada, SSHS is looking to expand its presence in Andhra Pradesh. The joint venture, formed in 2012, has its centres in Chennai, Coimbatore and Manila, and a workforce of 4,000 employees, the regulatory filing said. "We are confident that our expanding presence across Andhra Pradesh will boost employment and skill development opportunities for the youth of the state who will be able to access these opportunities in their home towns," said Anoop Tiwari, Corporate Vice President, HCL Technologies at the launch of the facility. "This initiative will help provide a diverse range of employment opportunities to the youth in the region that will help in building a strong foundation for their future by enhancing the quality of life," the statement by HCL said. Reportedly, India's top five software services providers - Tata Consultancy Services (TCS), Cognizant Technology Solutions, Infosys, Wipro and HCL Technologies - collectively added 24,047 people to their workforce in the first quarter of this fiscal. The June quarter net additions of the top five IT sector players in the country was the highest in at least two years. This came after a phase of lay-offs in IT sector which saw around 56,000 employees losing their jobs. The last high in IT sector recruitments was during the quarter ended June 30, 2016, during which these five companies had collectively added 26,565 people. Industry body NASSCOM is expecting the IT industry to add one lakh new jobs in the current fiscal.